Vietnam Airlines is ranked among the TOP 10 most improved Airlines by the UK-based airline review organization Skytrax. Since 2014 Vietnam Airlines has been committed to provide passengers modern aircrafts with high service quality, in order to achieve the highly-esteemed 4-star Airline Award. Thanks to their efforts, flagship carrier Vietnam Airlines has earned it international recognition, as it was named the world‘s most improved airline at this year. Vietnam Airlines has also received a number of domestic and an international prize, such as being topped the Vietnam ICT Index 2015 chart (Vietnam Information, Communication and Technology Index 2015), jumped 4 steps in comparison to the last year. This prestigious award is a result of Vietnam Informatics Association and the Office of the National Steering Committee on ICT and the Ministry of Information and Communications evaluations. All of the prestigious national and international awards, listed above are considered as the recognition of the global passenger aviation community. It is to reward the efforts of Vietnam Airlines during the last years. Being listed in the Top 10 Most Improved Airlines, Vietnam Airlines has jumped three steps to be the 55th among the world’s 100 best airlines for 2015. The World’s most improved Airlines constantly try to improve in terms of safety, customer service, meals, lounges and cabin crew. Currently, Vietnam Airlines has increased by 3 steps in the ranking of top 100 airlines in the world, from position 58 raised 55. In the domestic market, the national airline received the Top 10 best-known brands Vietnam 2015, organized by the Vietnam intellectual Property’s annual poll, to enhance competitiveness for domestic enterprises in the global integration period. 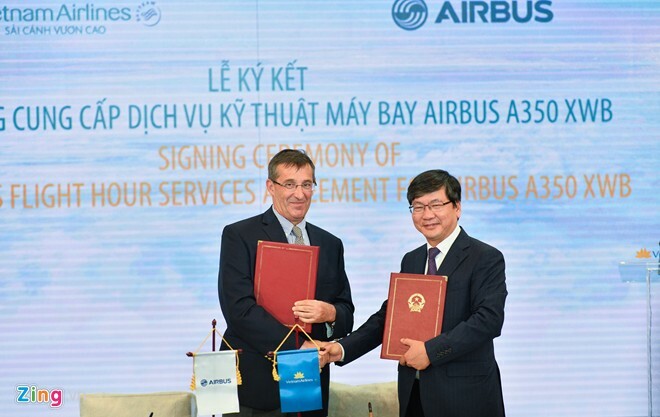 The company integrated to their business the brand new planes, Airbus A350-900 generation. 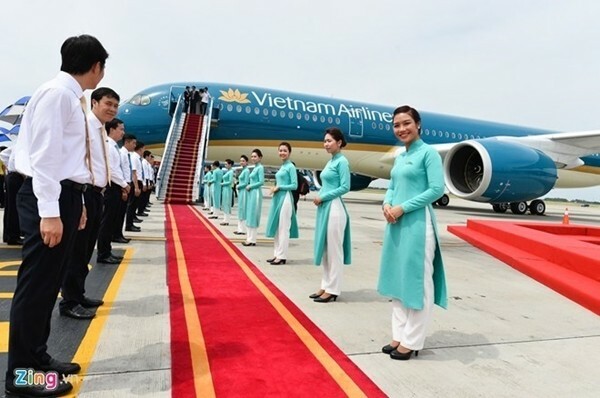 This certainly makes Vietnam Airlines officially become the first airline in Asia-Pacific areas, using the most modern aircrafts in the world market. 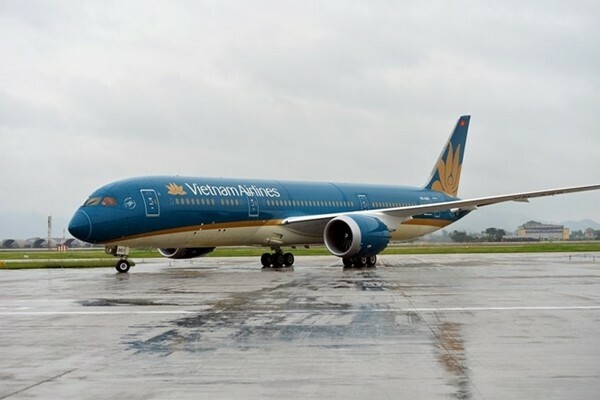 Vietnam Airlines will also take delivery of 9 Dreamliner B787-9 in November, 2015 and continue carrying out the project to upgrade the airline’s service quality. The new aircrafts will be featured “larger window and wider cabin, modern LED light, highest levels of comfort, smoother, quieter ride with in-flight Wi-Fi on board”, said Trinh Ngoc Thanh, Executive Vice President, Commercial, Vietnam Airlines. Expected this year, the company received all nine aircraft, including four A350s and five Boeing 787-9; continually to achieve the target of having 33 modern aircraft in early 2019. These new fleet of aircrafts are highly appreciated by customers and make Vietnam Airlines as one of South East Asia leading regional carrier.